Extremely popular with cruisers, Asia offers glimpses of exotic cultures, steamy landscapes and unique wildlife watching opportunities. Our first-hand reviews of Asia cruise excursions will help make the most of your trip. A visit to Nagasaki, Japan is a poignant reminder of the perils of war. 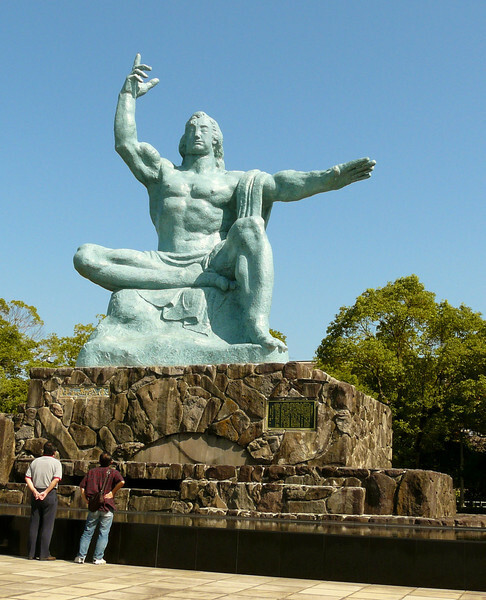 Read about our Regent Seven Seas experience in Nagasaki by clicking on Nagasaki cruise excursion. Alan and I visited the Mekong Delta while on a cruise shore excursion purchased through Regent Seven Seas. 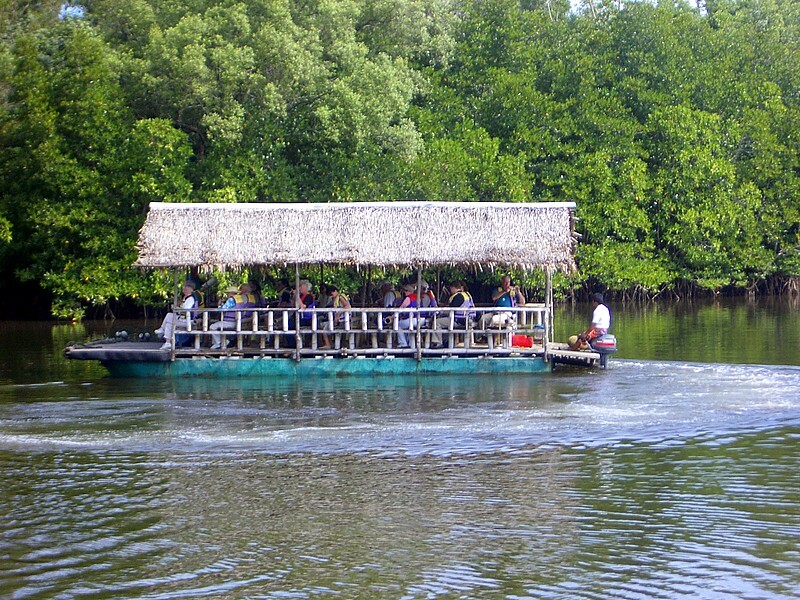 Read about our experience by clicking on Cruise Ship Excursion to the Mekong Delta. Alan and I visited Kota Kinabalu is a city in Sabah on the island of Borneo on a Regent cruise when we sailed from Sydney, Australia to Hong Kong. Click on Learning to paint in Kota Kinabalu to learn about our experience. 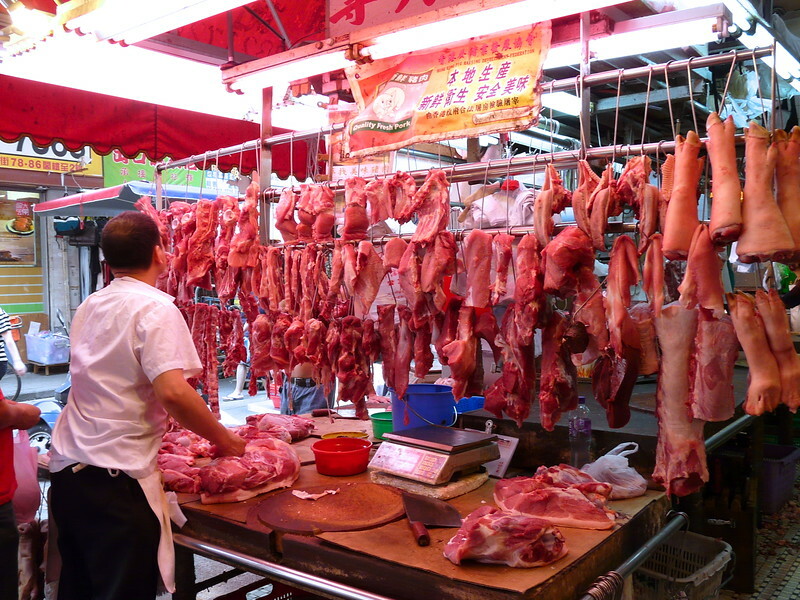 On our second cruise to Hong Kong, Alan and I skipped the organized cruise excursions for a walking tour of our own down the streets of Kowloon. Read more about our experience by clicking on Shopping for Dinner in Hong Kong. 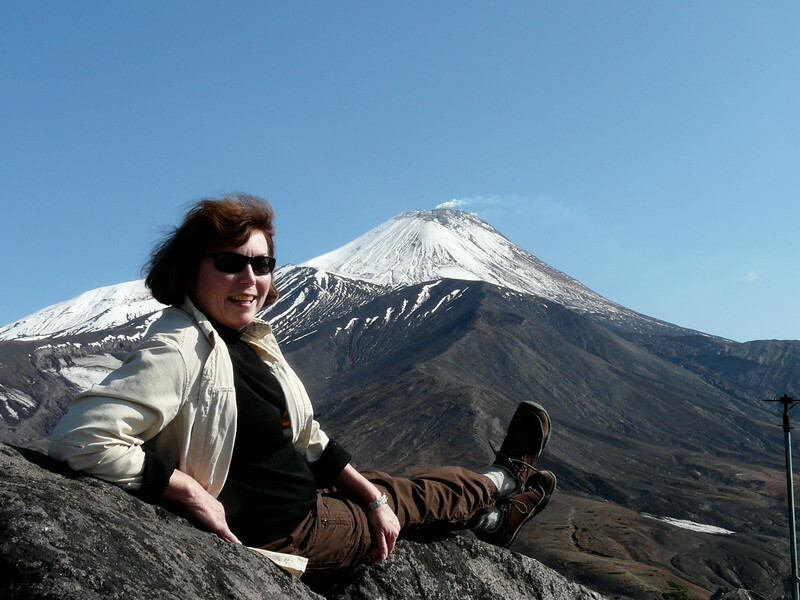 The Kamchatka Peninsula in far eastern Russia is a beautiful land of smoking volcanoes and abundant wildlife and I’ll never forget our experience there. Read more by clicking on Exploring Siberia’s Smoking Volcanoes. Although I knew that the wall traveled over steep terrain, none of my research prepared me for just how steep and deep the stairs of the Great Wall would be. 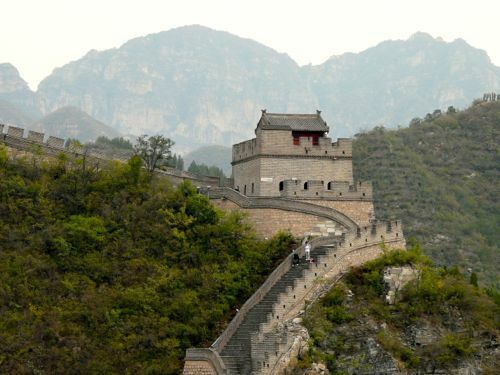 Read more by clicking on Disappointment At China’s Great Wall.